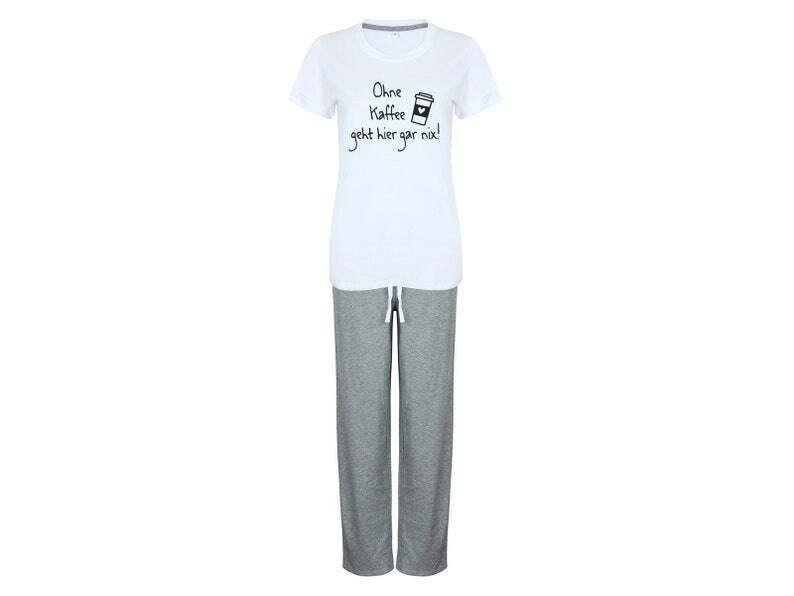 Women's pyjama set with saying-hand printed by Tachinedas creative shop! The pressure is real manual labor!!! You can only get this shirt from me! Also look in my shop, where you will find more dream shirts!